Berlin is Germany’s capital and the largest city in the country. It has one of the most turbulent histories of any European capital but has emerged as one of Europe’s most popular destinations in recent years. 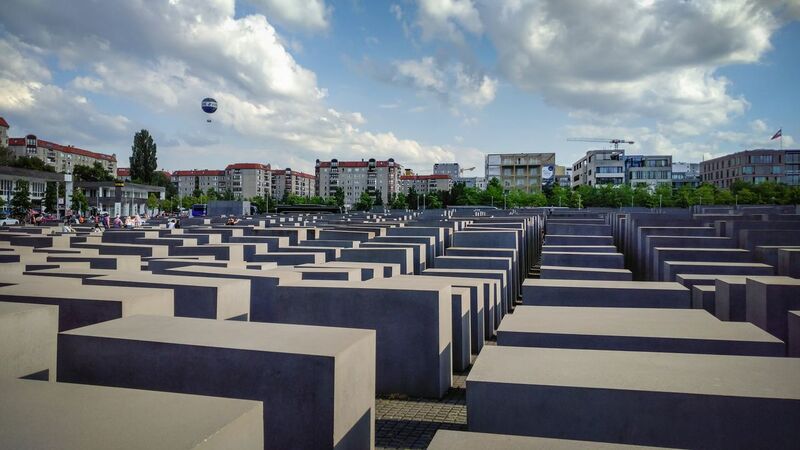 There is a lot of history and art here, and Berlin has become very popular with students and young artists, writers, and creatives who have become the city’s new ‘immigrants’. Pretzel with the TV Tower ! !